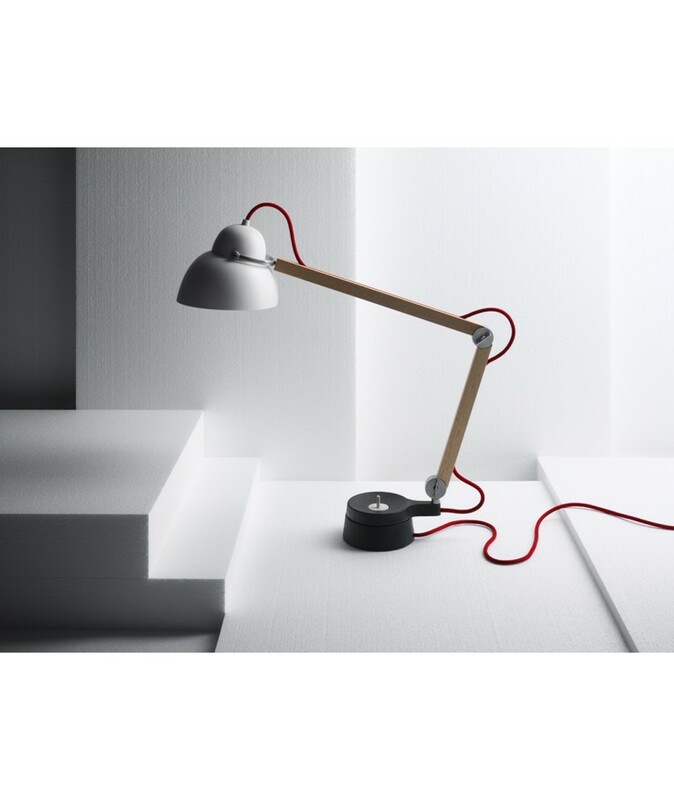 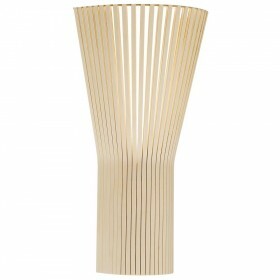 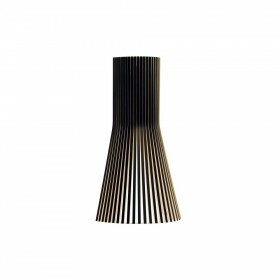 The halogen desk light, Studioilse is made from top quality and highly contrasting materials. 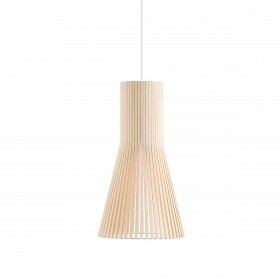 This includes aluminium, cast iron, kaolin, and solid beech. 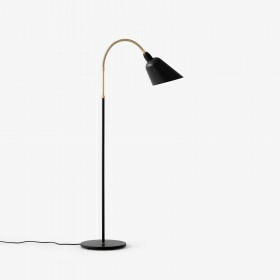 According to designer Ilse Crawford, this choice is not a coincidence, and each material sends out a different message: stability and trust for the cast iron, warmth and life for the wood. 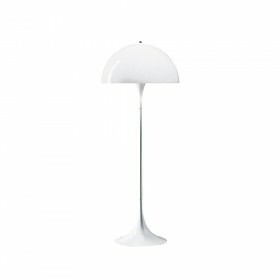 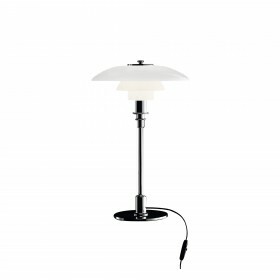 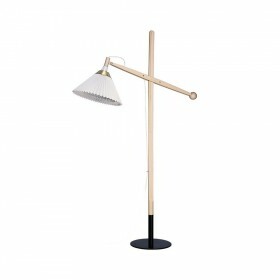 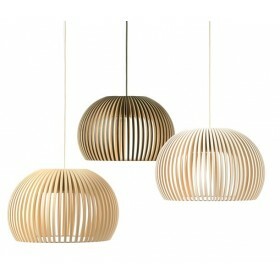 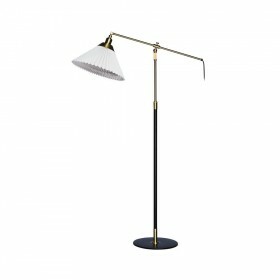 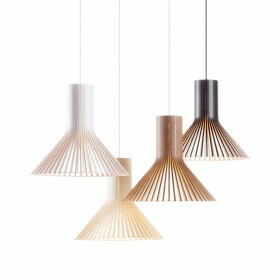 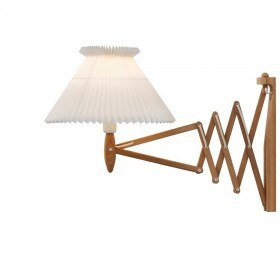 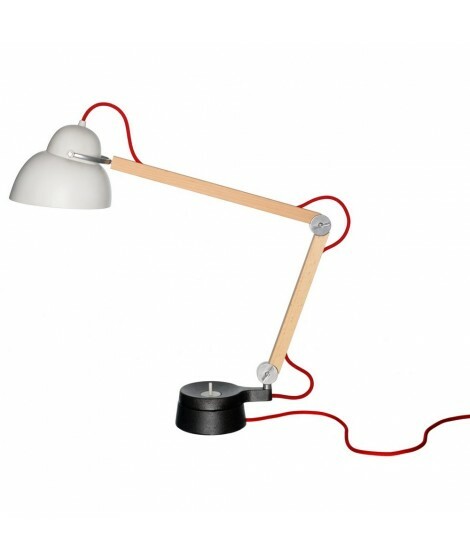 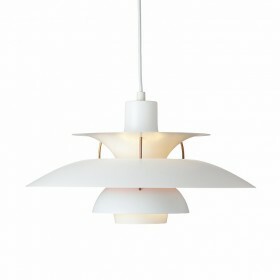 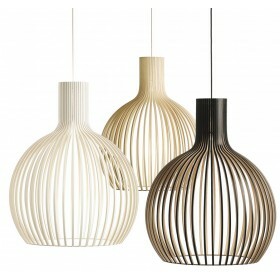 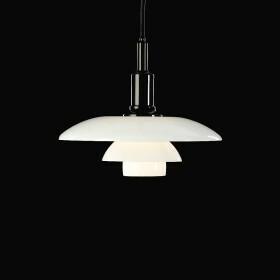 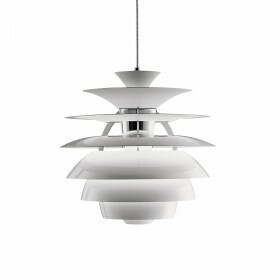 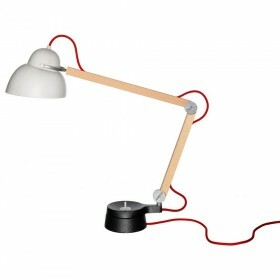 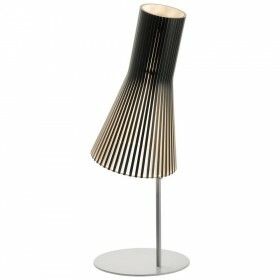 The angle of the light can be adjusted thanks to the lamp’s two joints and flexible head. 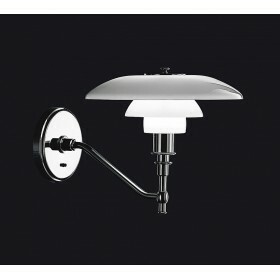 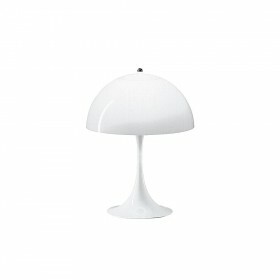 A dimmer on the base of the lamp can be used to soften the light, when needed, for optimal comfort. 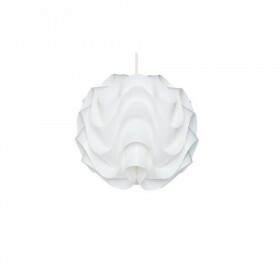 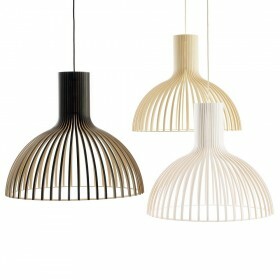 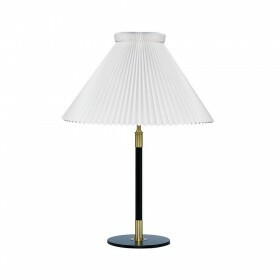 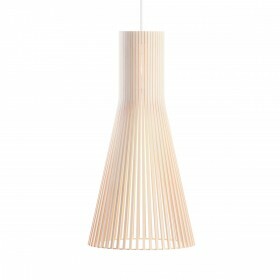 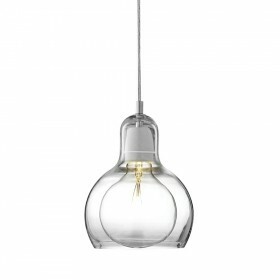 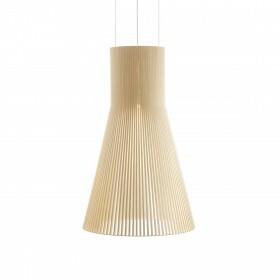 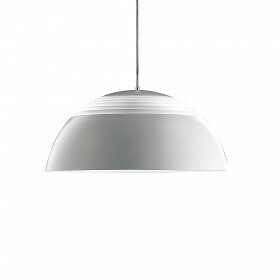 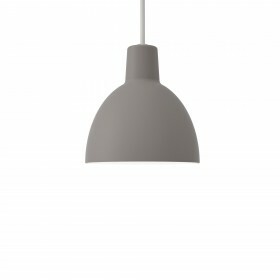 The slightly transparent shade hides the light source for pleasant, glare-free lighting.